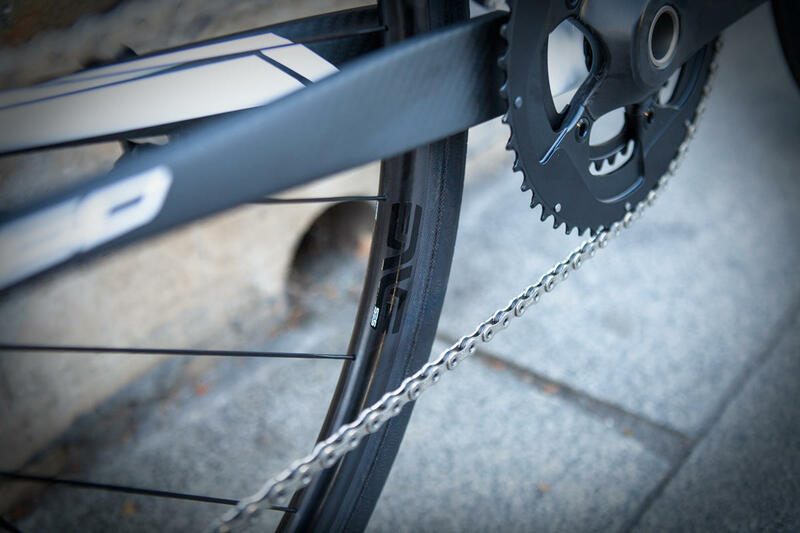 Area of expertise: The world's finest carbon rims and components. 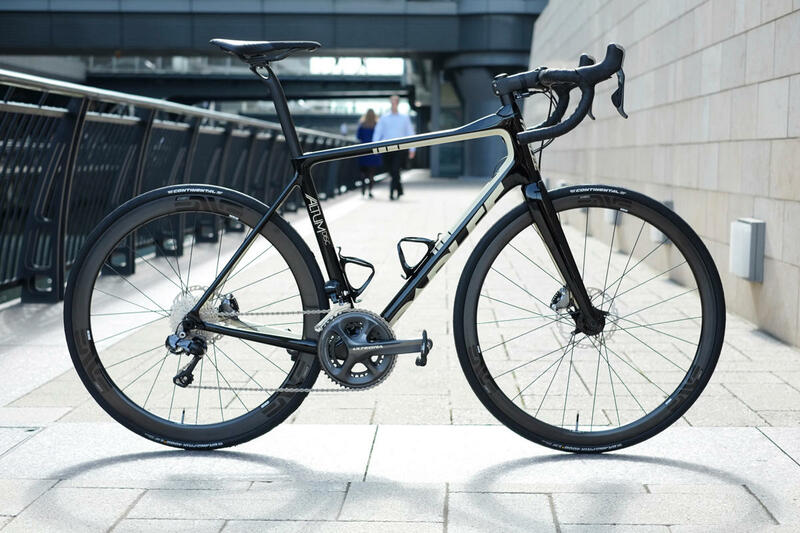 ENVE are a collection of cyclists, friends and innovators. The idea behind the start of the company was to put together a group of individuals that shared passions and direction. 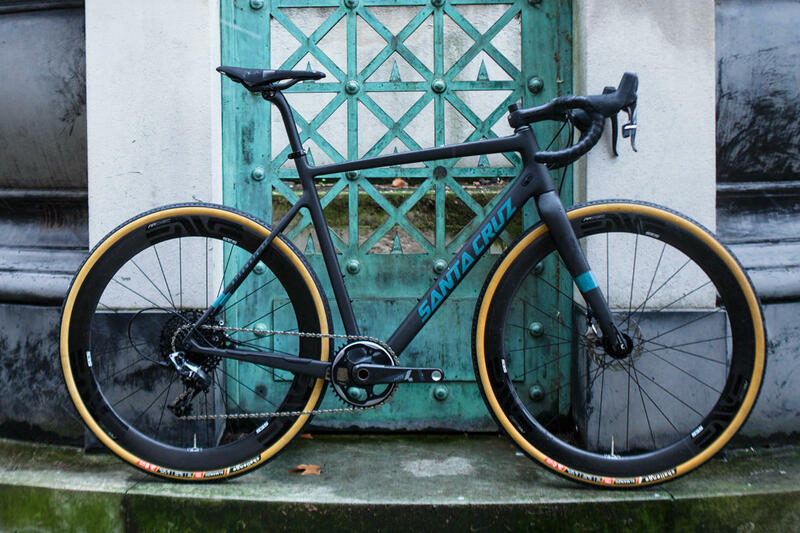 From this beginning ENVE set out to build a brand that encompassed all the little things that they thought were important to them and overlooked by others. 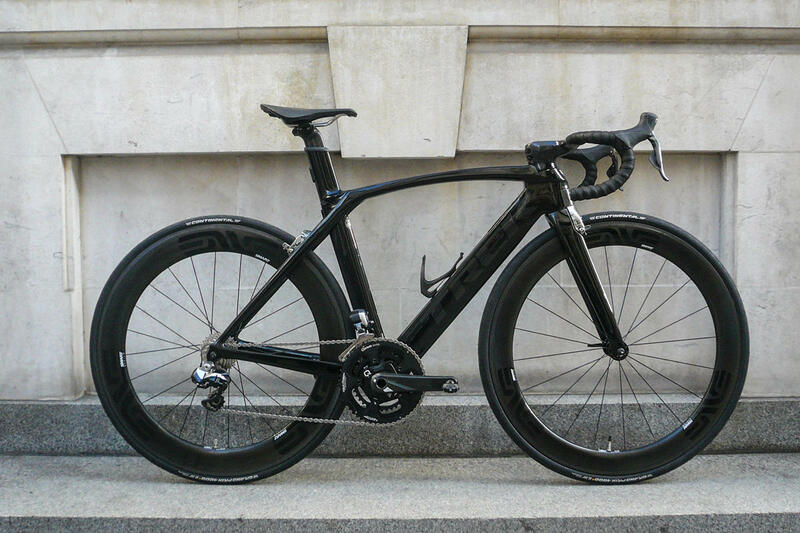 And so, ENVE push to exceed expectations. Along the way have found some limitations that now serve as new hurdles, this is a process that has no destination but serves as the guideline for the company culture. 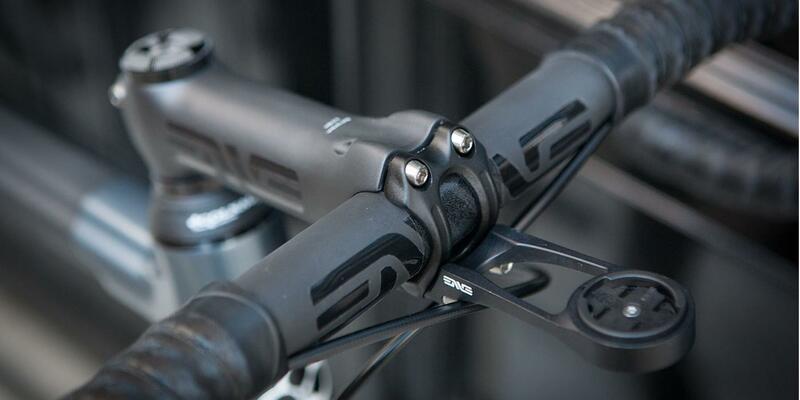 Each rim, wheel, and component is designed with form, functionality, and beauty in mind. 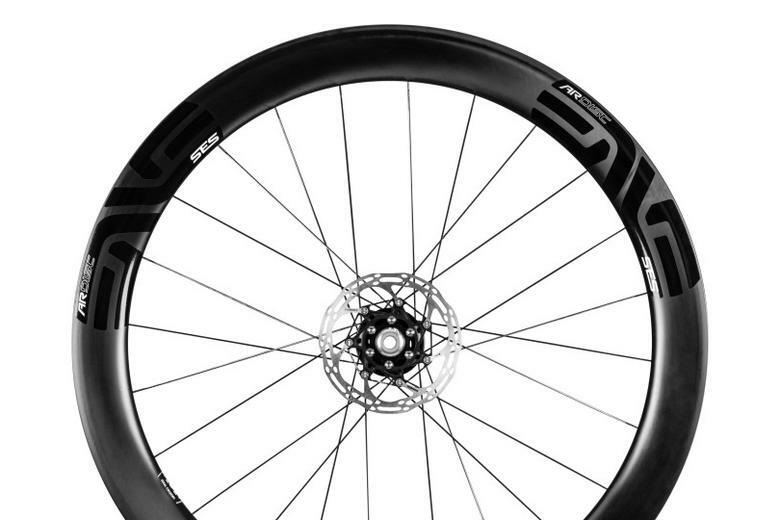 Plus see a wider range of ENVE wheels and components in-store and in our online shop. We believe in the evolution of knowledge and technology and plan to be part of that evolution every chance we can. When the naysayers said we couldn't produce rims in America we remained committed. And today, ENVE produces 100% of our rims in Ogden, Utah. 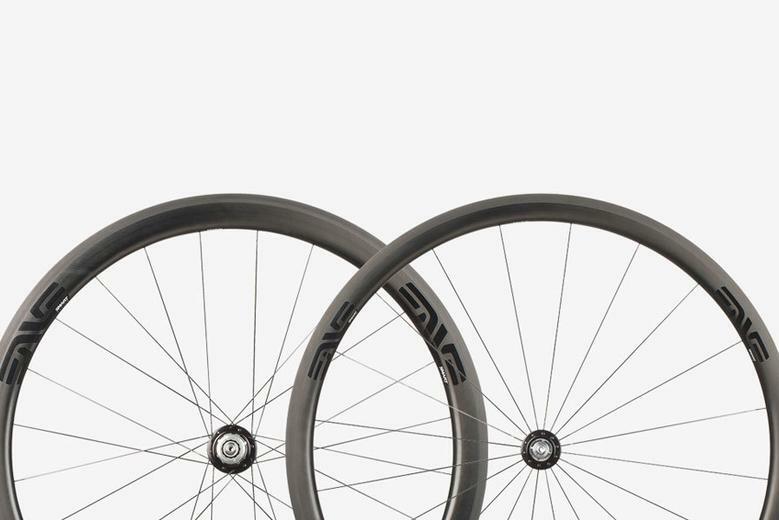 The SES 4.5 AR Disc is an uncompromising aero wheel designed specifically for disc brake equipped bikes and 30mm tyres. Built for 12mm Front and Rear Thru Axles. Please call for more options. A multi-purpose wheelset for all terrain, all weather and all disciplines. 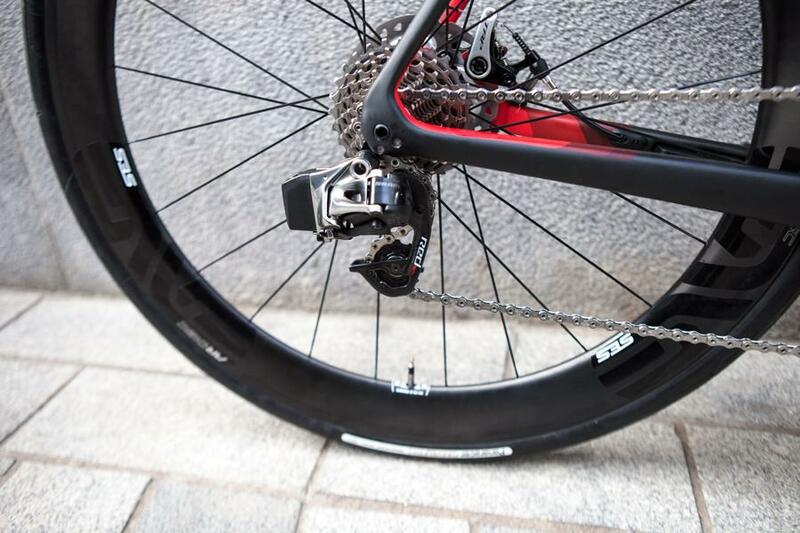 Available in clincher or tubular fitment, disc and rim brake versions. 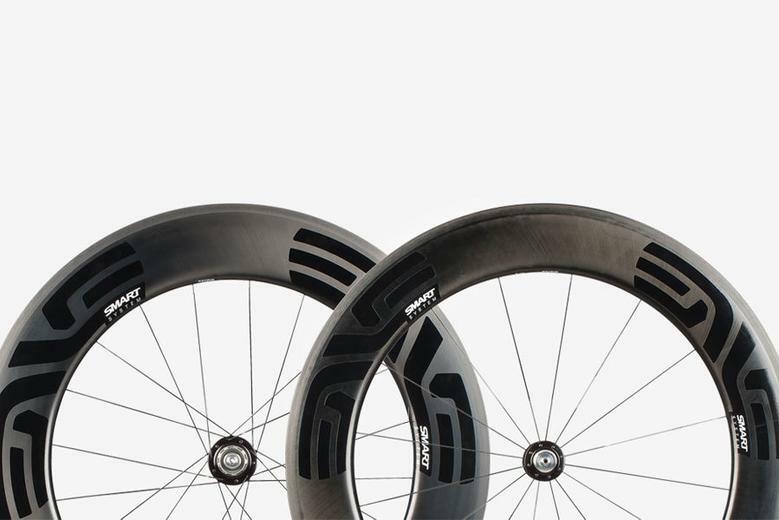 Designed for TT and triathlon, the ENVE 8.9 wheelset is available in clincher and tubular fits, disc and rim brake versions. 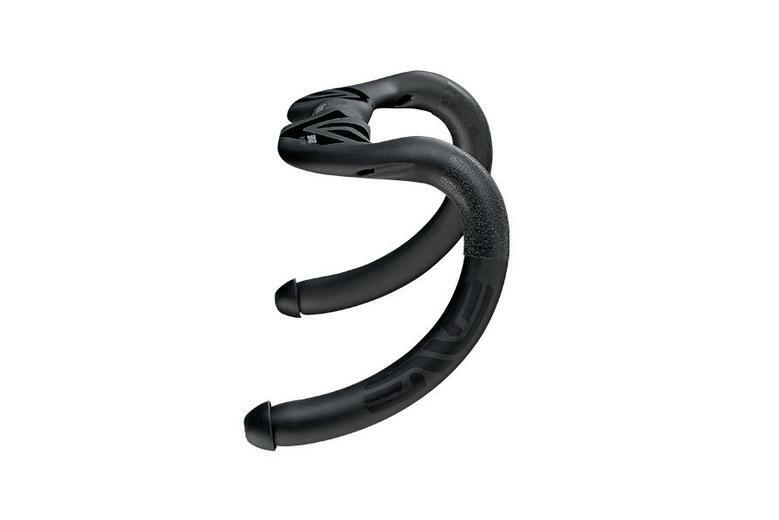 Developed in the wind tunnel and optimised for the road, the Smart ENVE System Aero Road Bar is built to deliver industry leading drag reduction, comfort, and handling precision.